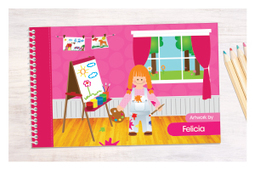 Little girls will instantly fall in love with so many designs of personalized gifts Spark & Spark offers. 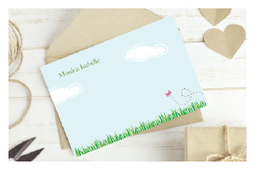 The little princess or ballerina at home will proudly show off their name and will only want to eat on their own custom plate, specially and only made for her. 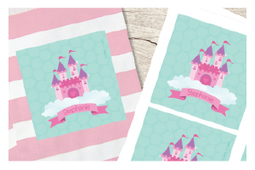 Spark & Spark creates so many cute and original girly and pinky designs. 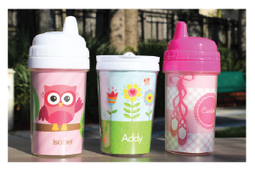 From pink lunchboxes to many themes ranging from Girl Sports, Unicorns, Rainbows, Owls and chevron designs. 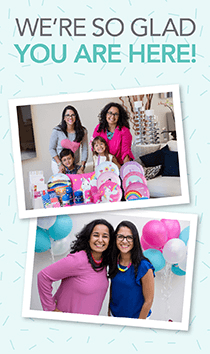 At Spark & Spark we always strive for our personalized gifts for girls to have an educational edge while keeping your little toddler entertained and in love with their daily activities. 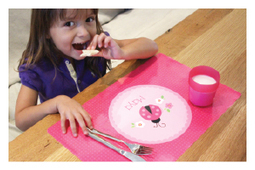 When it's time to eat, they will love our mealtime sets. 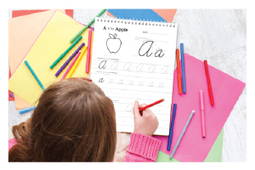 When it's time to write, they will love to practice their penmanship in our writing books and when it's time to record their growth, nothing better than our repositionable growth charts. 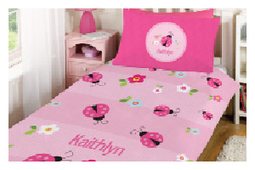 Enjoy browsing our large range of original designs specially made for little girls.